In 2013, Disney unleashed a phenomenon into the world. 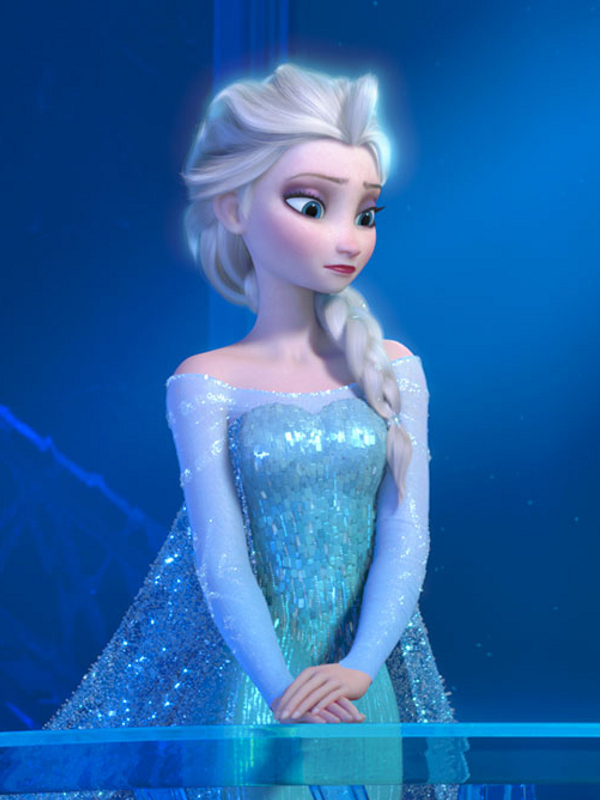 Frozen became an instant success, and its theme song “Let It Go” became a worldwide smash hit. And now, fans of the beloved film are finally getting Frozen 2. The film is currently still in production, but we have learned that the release date is November 22, 2019. We do not know much yet about the sequel, but according to IMDb.com, the film will continue focusing on the journey of sisters Elsa and Anna. They, along with Kristoff and Olaf, will venture deep into the forest to learn the truth about an ancient mystery of their kingdom. Idina Menzel (Elsa), Kristen Bell (Anna), Josh Gad (Olaf), and Jonathan Groff (Kristoff) will be returning to reprise their roles. But there will be new characters in the sequel: Evan Rachel Wood (Westworld) and Sterling K. Brown (This Is Us) are also a part of the film. However, it is unknown which characters they will be portraying. Are you excited about Frozen 2? Let us know in the comments below!